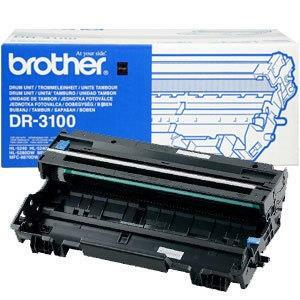 Sort lasertoner 3130 - Brother - 3.500 sider. 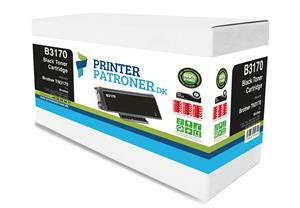 Sort lasertoner 3170 - Brother TN-3170 - 7.000 sider. 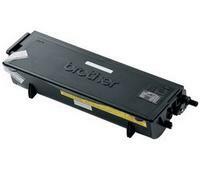 Sort lasertoner 3170 - Brother - 7.000 sider.